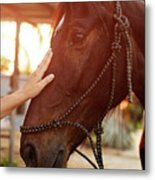 There are no comments for Treating From Depression With The Help Of A Horse. Click here to post the first comment. 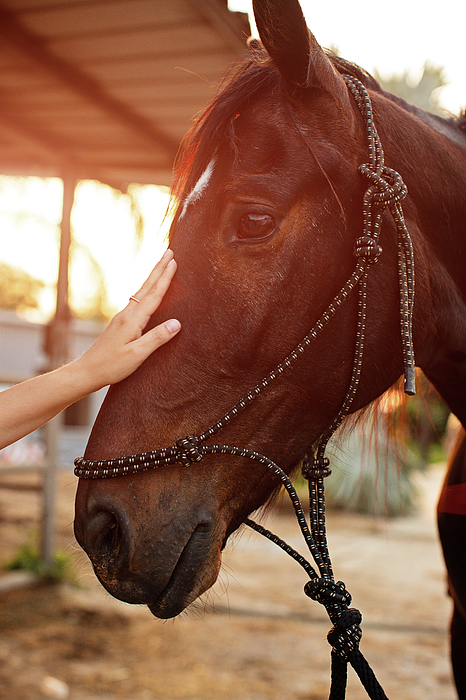 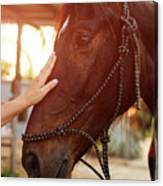 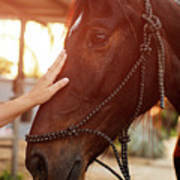 woman's hand touches the head of a horse.